We’re hosting 2 very affordable yet valuable workshops this weekend, both 90-120 minutes are merely $20!!! This workshop is interactive and slow-paced to provide space for questions and answers. Sadia will introduce an arm balance, demonstrate it, and answer questions you may have. Practitioners will explore and investigate the asana thoroughly, ask questions before we move onto the next sequence. This workshop is an opportunity to meet and interact with Sadia on a personal level. Her guidance help to dissect your practice and facilitate a greater understanding of the beauty and power of arm balances and inversions. Arm balances and inversions are a powerful part of your asana practice. They help us to build strength and endurance, and work cohesively with our inversions. There are many physical, emotional, and spiritual benefits to arm balances. When we practice arm balances, it strengthen our arms, core and spine while improving our confidence and emotional well being. Arm balances require patience and perseverance, and help lead us on the path to equanimity: peace, mental, and emotional balance. This non competitive, 2 hour workshop is an exploration of one’s mental, emotional and physical abilities and limitations: understanding where we are on our path. It is a workshop of self-study or svadhyaya as well as arm balances and inversions. The workshop is designed for people who anyone who has ever wished to hold themselves in arm balances and inversions. Space is limited, so pre-register online: learn arm balances safely with proper alignment, focus and intention with Sadia Bruce, you’ll be glad you did! A great way to improve your health and well-being is through chakra balancing. The use of essential oils is one way to help achieve this balance. We use Certified Pure Therapeutic Grade doTERRA Essential Oils to give your body a boost and help blocked or unbalanced chakras heal. 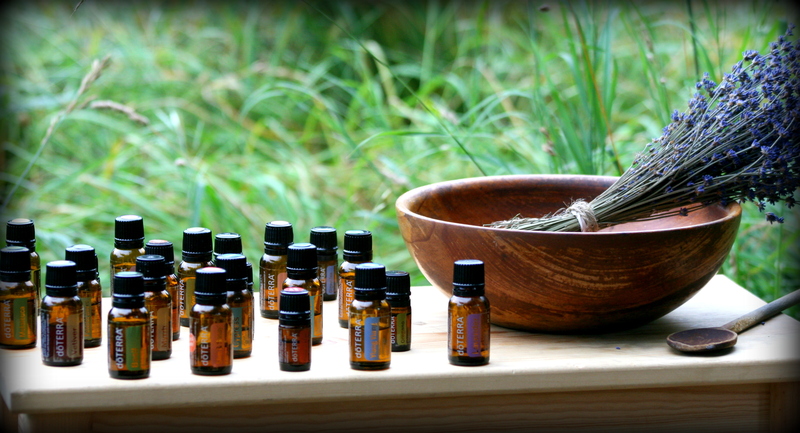 In this workshop we will first explore what essential oils are and why they are so powerful. Then we will learn how to balance the major chakras of the body using the oils. Please join us to learn this beautiful way of working with our physical, mental, emotional and spiritual bodies. From root to crown each participant in this workshop will experience a grounding and energetic balancing. What are chakras? Chakras are centers of energy radiating from different parts of our spinal column from the base of the spine to the crown of the head. We have seven major chakras, which are responsible for directing the flow of energy through the body. Our chakras may either be open or closed, depending on our mental, physical, and spiritual state at any given time. * What are essential oils? 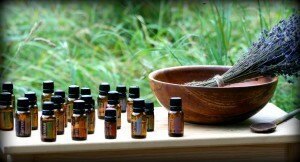 Essential oils are pure extracts from the natural defenses of plants. They are distilled directly from the plant and are highly concentrated natural solutions to healthcare needs. Pure, therapeutic grade essential oils can be used aromatically, topically and even internally to balance emotional, physical and spiritual challenges one may be facing. They work on a cellular level to support the body and allow the body to heal itself. This workshop is $20 and space is limited, pre-register now. Thank you and Namaste! Connect to our online store. Have a look at our workshops. 10 Hidden Gems of Long Island City ~ Pranavah Yoga Studio ~ PureWow! The Seamless Method of Prenatal and Postnatal Exercise is Finally Here! Come Find Your Bliss, Free Classes all Summer Long! !